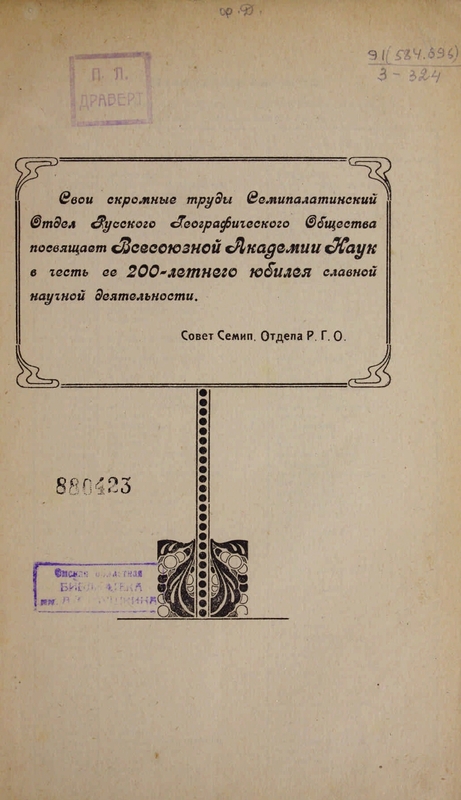 Society for the Study of Kazakhstan (Alma-Ata). Semipalatinsk department. Back to text: Out. 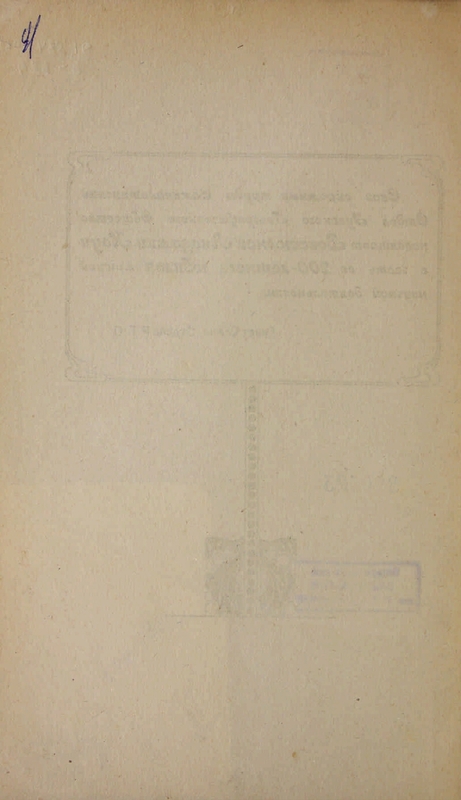 1-14 (1903-1923) Notes of the Semipalatinsk sub-department of the West Siberian Division of the Russian Geographical Society; Issue. 15-17 (1925-1928) Notes of the Semipalatinsk department of the State Russian Geographical Society; T. 1-2 (1929-1931) Notes of the Semipalatinsk department of the Society for the Study of Kazakhstan (former Semipalatinsk department of the State Russian Geographical Society) . 1. 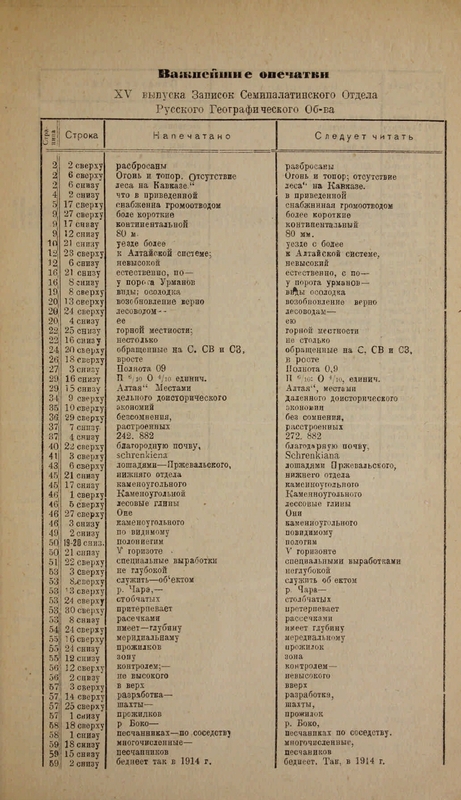 Historical local history - Kazakhstan - Periodicals. Dedicated to the All-Union Academy of Sciences in honor of its 200th anniversary of glorious scientific activity. 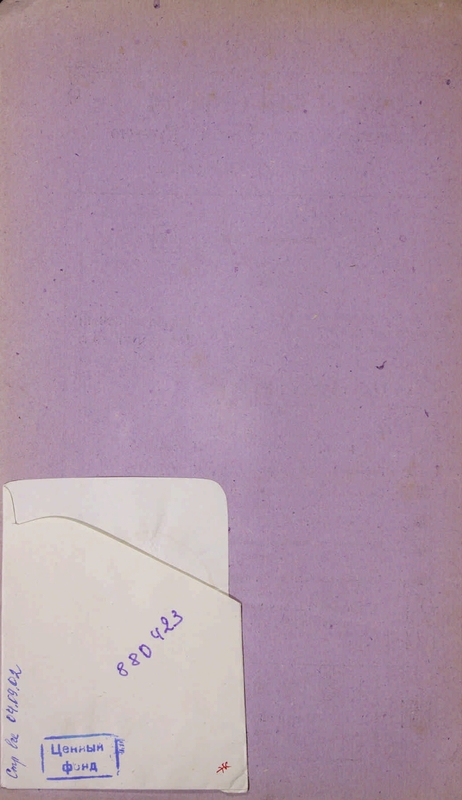 Bibliography: p. 72. - 355 copies. .
1. Domestic serials and continuing editions (collection). 2. Territory (collection). 3. 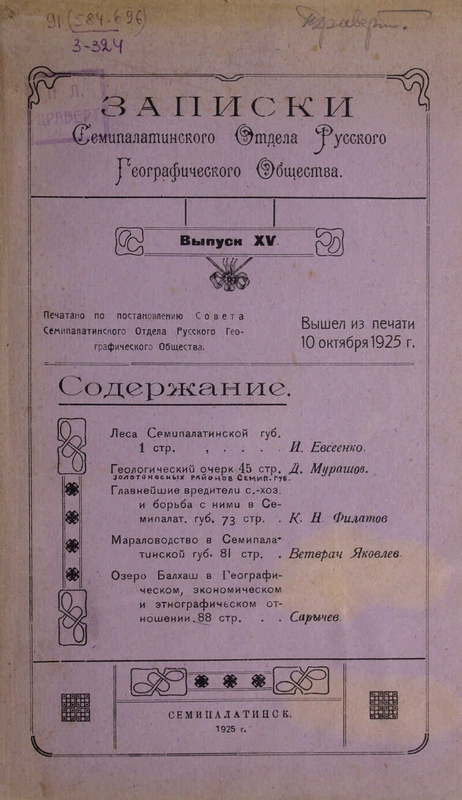 Historical local history - Kazakhstan - Periodicals.